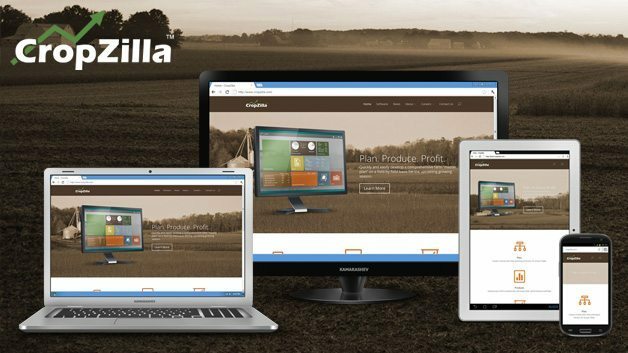 CropZilla creates powerful farm management software for Windows that helps farmers quickly plan for the upcoming growing season on a field-by-field basis. They needed a responsive website to help them effectively market their product and manage their own content. To help them achieve these goals, we worked closely with them to create a custom designed WordPress powered site that works just as well on mobile devices as desktops.